New events are constantly being added- and some have limited space. Be the first to know by signing up here. Put on annually by diehards of the Bay Area Adventure Racing community, this event is an off-the-grid slugfest with local heavyweights and seasoned veterans kicking off the new year with a little suffer. This year generously hosted by Thomas Andrew Proulx. Nav-X is back for 2019. These events are a perfect way to hone your map reading prowess. 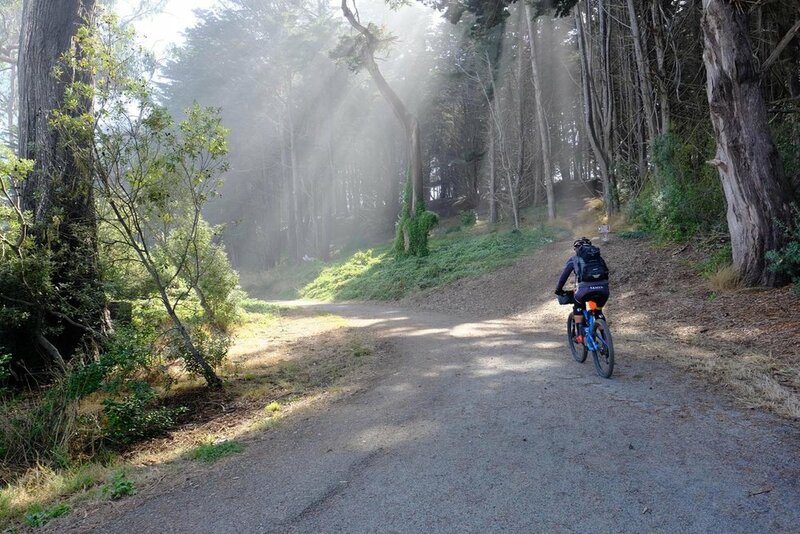 The first event of the year is at the Wildcat Canyon Regional Park which encompasses 2,427 acres along the Wildcat Creek watershed and the surrounding hills and ridges. Come join us! The Adventure Challenge will be held in the Central Sierra Nevada mountains of Northern California Disciplines of hiking/running, mountain biking, orienteering, paddling, and ropes with 2, 3 and 4 person teams. The event will take you to remote parts of Northern California. Come and join us for a classic style adventure race, compete against other teams and while this is an event that you can complete in a weekend it will let you experience a real adventure. Bones Adventure Club event #4 will be a night orienteering run in the foothills of Mount Diablo. The event will be ROGAINE-style, where each team of 1-4 persons will try to find as many controls as possible within 90 minutes, on foot. This is a low-key "training" event, with minimal costs (~$10 for map). More information will follow, but if you are interested, please RSVP at charles@theworkyard.com so we can make sure there are enough maps. We are aiming to have detailed O-maps available for the event. Format: Night Score’O; Collect as many checkpoints as you can in 90 minutes. Participants can run Solo or in Team… no restrictions as long as the team members stay together. Maps will be distributed 5 minutes before the start of the run. All levels of runners welcome- you can even walk it if you want. Controls will be marked with glow sticks and reflective tape. Event is on- rain or shine. Bones Adventure Club members are eligible for a significant discount on Lupine Lights. How Many controls can you collect in either 2 or 4 hours? We will be there trying to clear the course. Come join us in a beautiful location while honing your navigation skills. Full details can be found on the official Nav-X website. One of our favorite events of the year is a series of foot navigation races put on by Nav-X. The series kicks off again in 2018 at Briones Regional Park in the East Bay area of San Francisco, with a 2-hour and a 4-hour option. We will be out there and invite you to join us. Where is the ADVENTURE in nine straight days of indoor biking on a trainer? Team Bones has been riding The Tour of Sufferlandria the past few years as a way to kick off the pre-season- getting our cycling legs ready for the start of the new year. As such, we've been liberal with our definition of "adventure" here. There IS the adventure of seeing if you can last all nine days, whether your chamois can survive the whole tour, whether you can water your house plants all week with the dripping "holy water" collected from each session, etc. Most importantly, all money collected benefits the Davis Phinney Foundation to fight Parkinson's disease. If you'd like to join The Club for The Tour, register as a member of Bones Adventure or if you want to register as an individual REGISTER NOW. A high pain threshold- yikes. Once it's over, you will have accomplished something truly incredible. HONOR, GLORY and VICTORY will be yours.